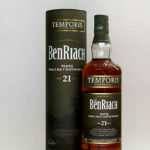 This 21 Years Old has been matured for at least 21 years in a combination of four types of casks: bourbon barrels, virgin oak casks, Pedro Ximinez sherry casks and red wine casks. 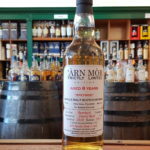 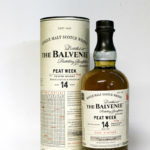 The whisky from these four woods has then been blended together to create what the distillery call 'a multi-faceted and superbly balanced malt with each type of cask adding unique notes to the taste experience. 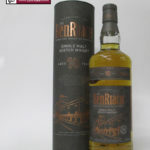 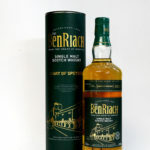 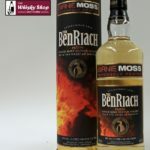 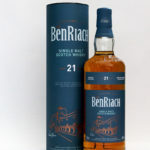 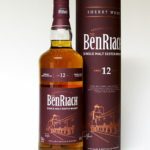 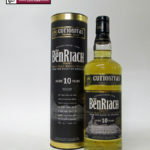 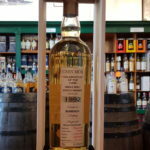 This Benriach is made from malted barley smoked with highland peat. 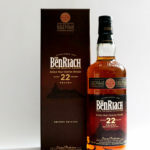 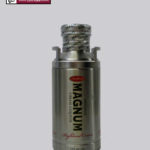 It is made from whisky matured in ex-Bourbon barrels, virgin oak, ex-Oloroso and ex-Pedro Ximenez sherry oaks.